2. Alternate ATC instructions have been issued. 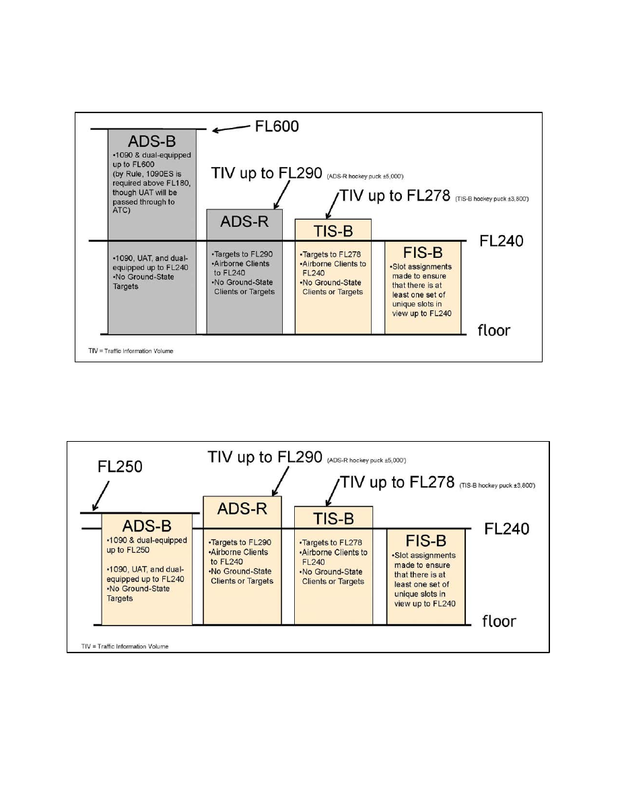 availability of TCAS equipment in the aircraft. the pilot in the visual acquisition of intruder aircraft. in which TCAS is not required. authority and responsibility to ensure safe flight. does not ensure safe separation in every case.